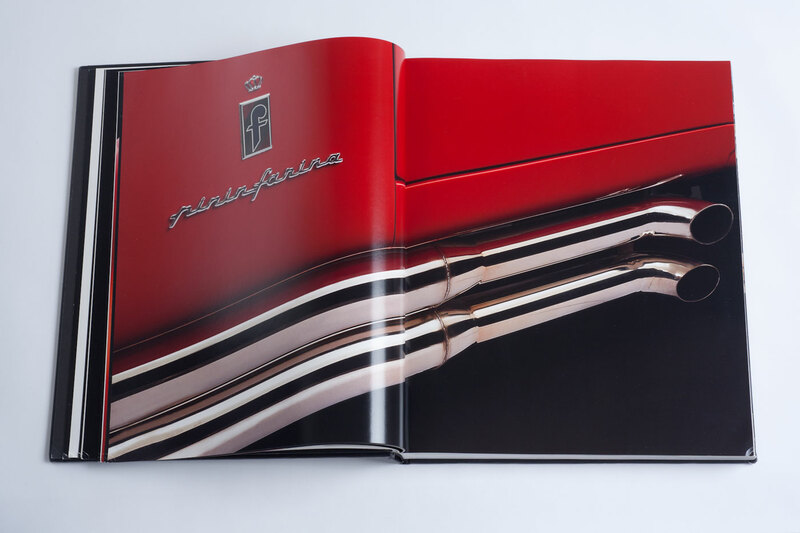 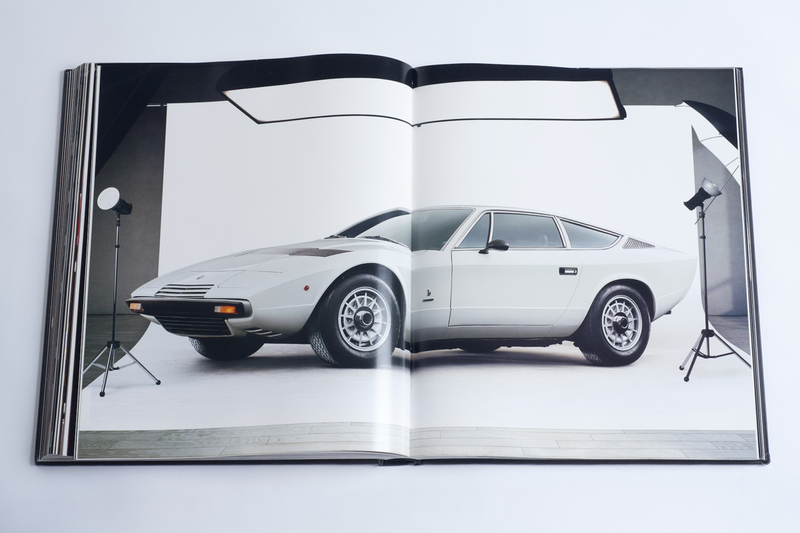 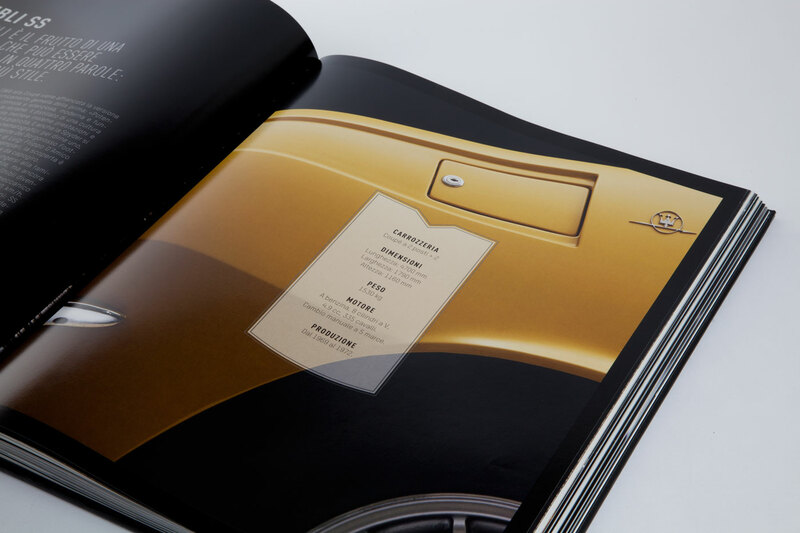 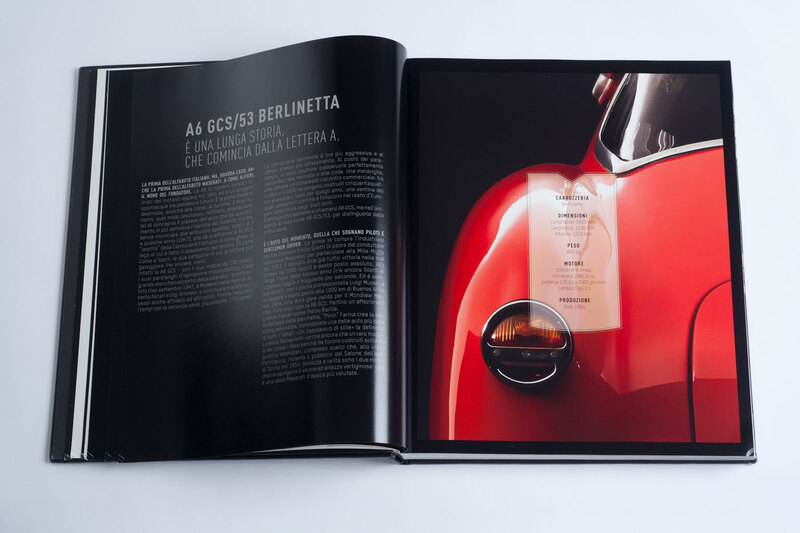 Published to coincide with Maserati’s 100th anniversary, this lavishly produced volume celebrates the glamour and excellence of Italian automotive style and design. 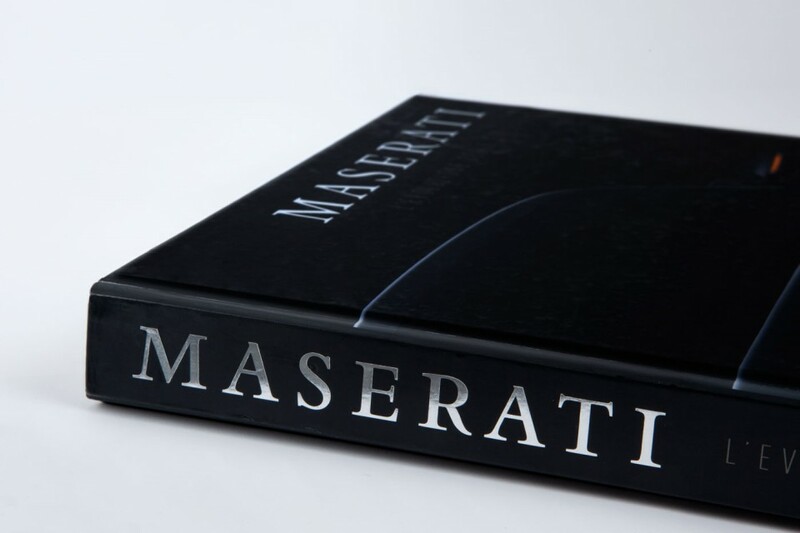 Maserati traces the history of the legendary Italian luxury sports car company that was founded in 1914 by Alfieri Maserati and his three brothers, Bindo, Ernesto, and Ettore, and which went on to back-to-back wins at the Indianapolis 500—the only Italian car manufacturer ever to do so. 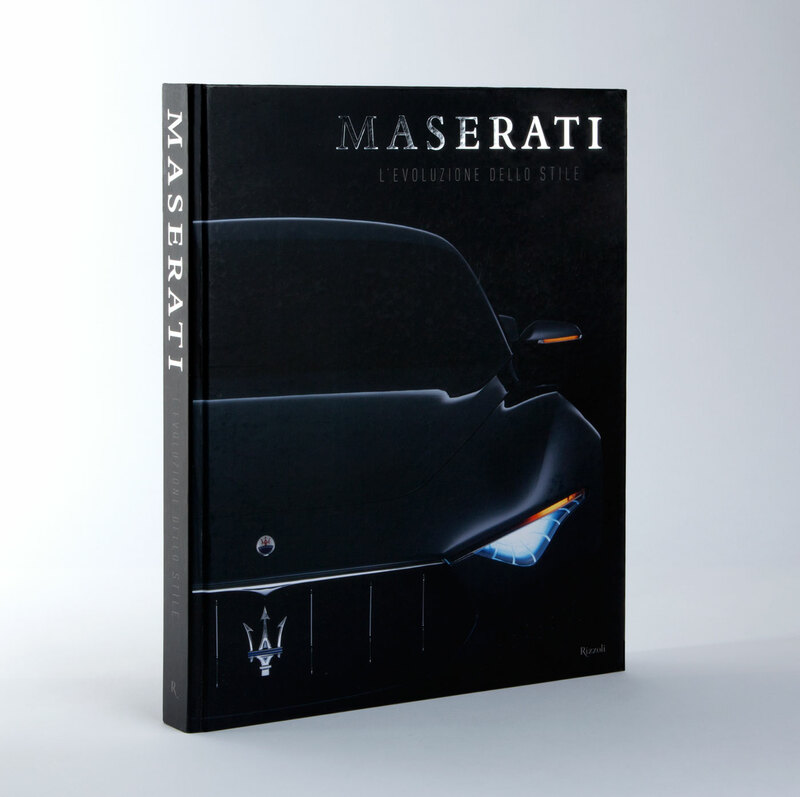 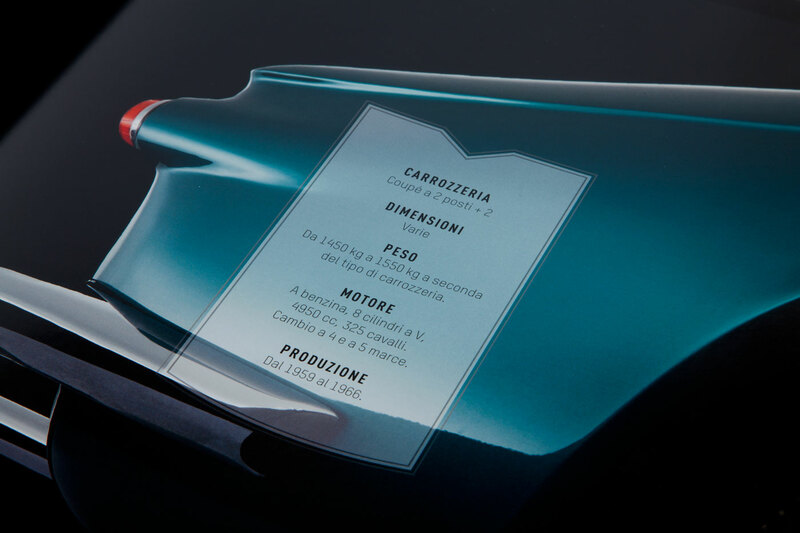 The book profiles the twelve most iconic Maserati vehicles, including the best-selling Ghibli as well as the Quattroporte, GranTurismo, Bora, Berlinetta, and—for the first time ever published—the Alfieri, which has been described as the manifesto of the future of Maserati design. 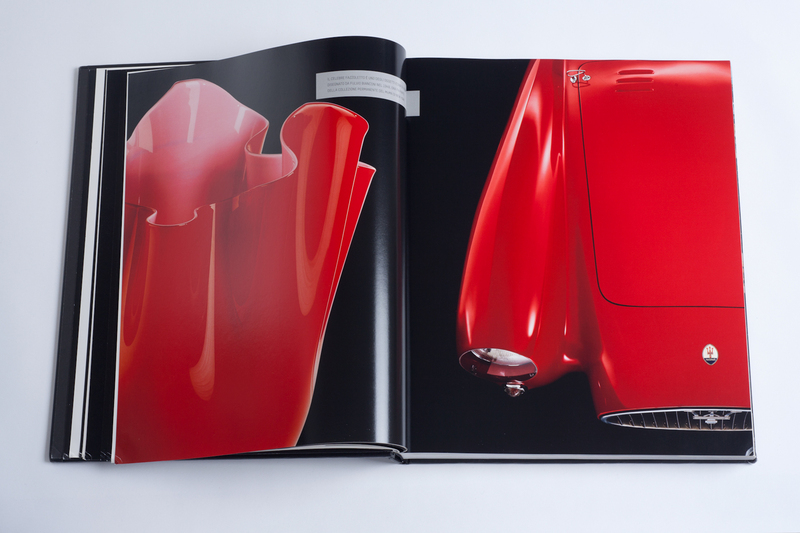 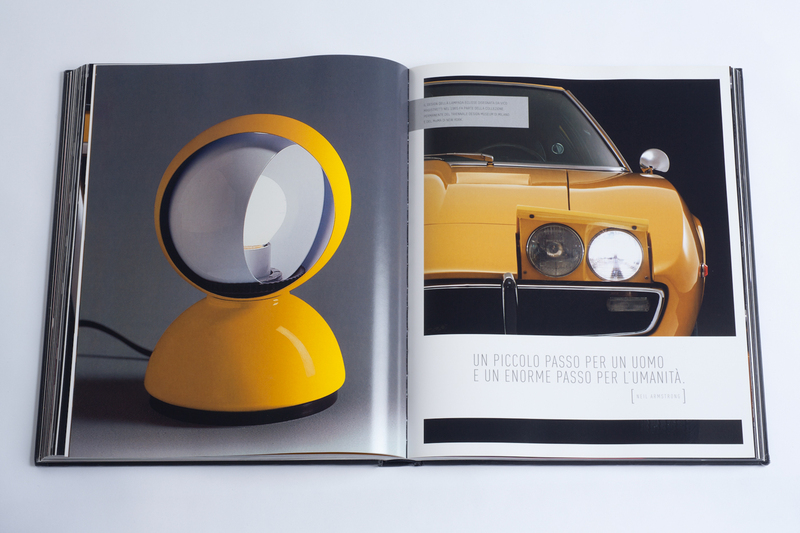 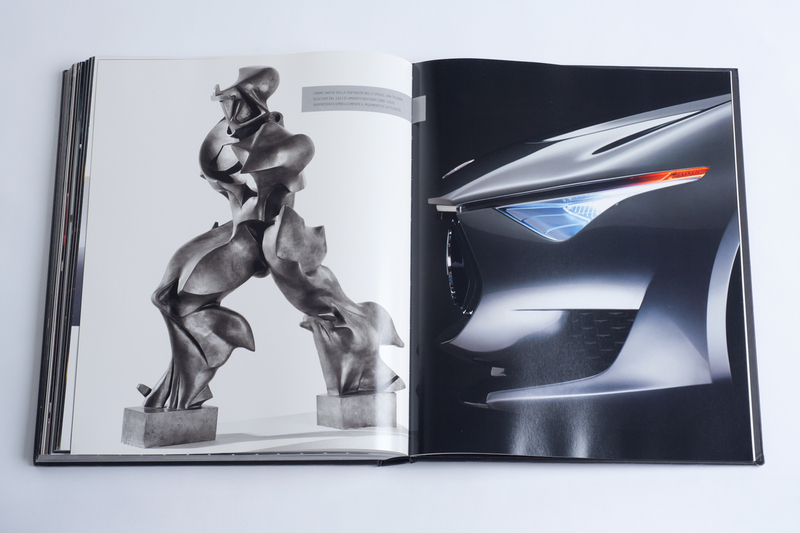 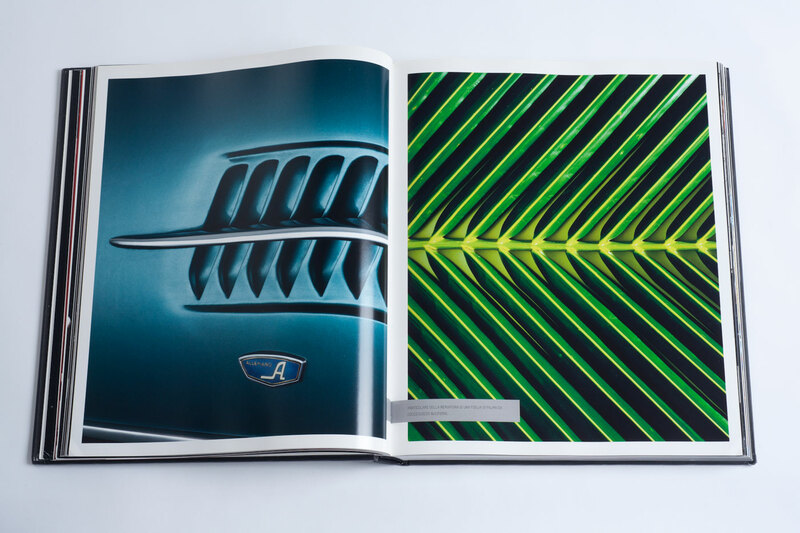 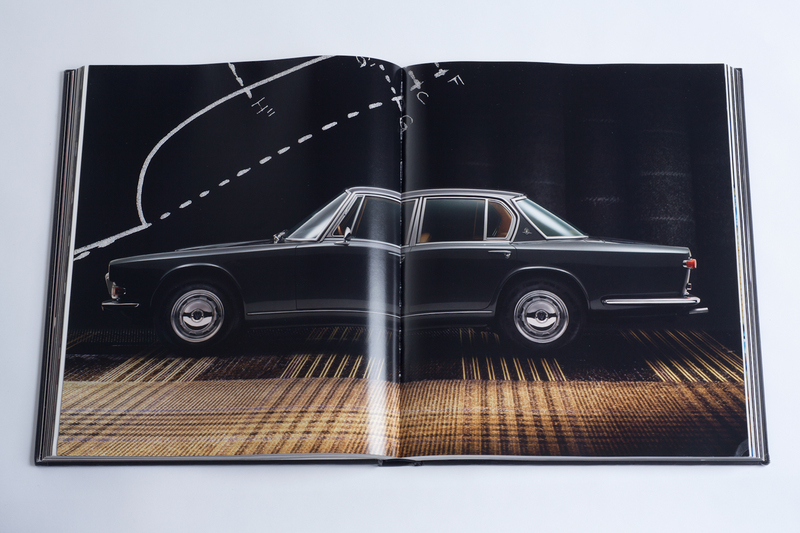 The book features stunningly precise photography that highlights the exquisite lines and lavish details of the vehicles, along with never before published images and technical and engineering highlights. 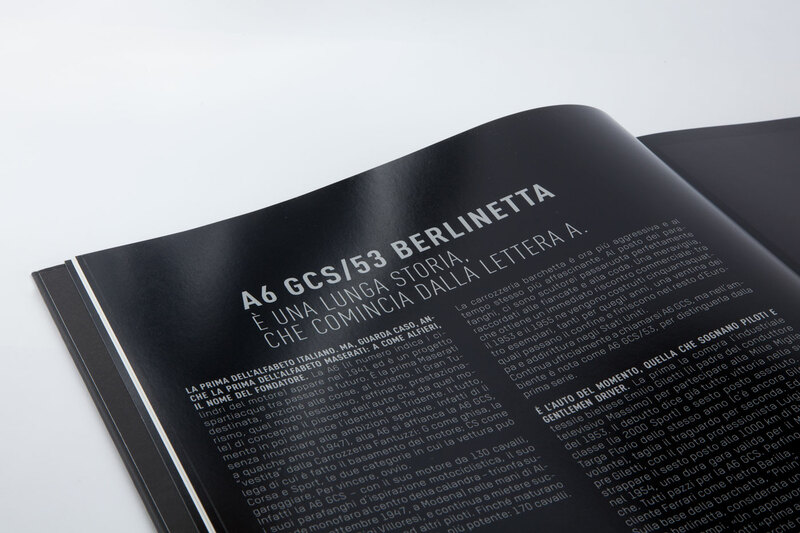 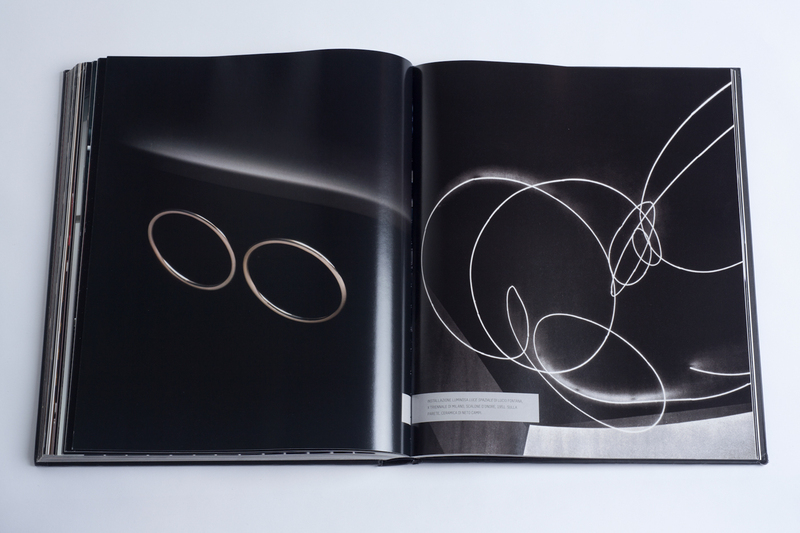 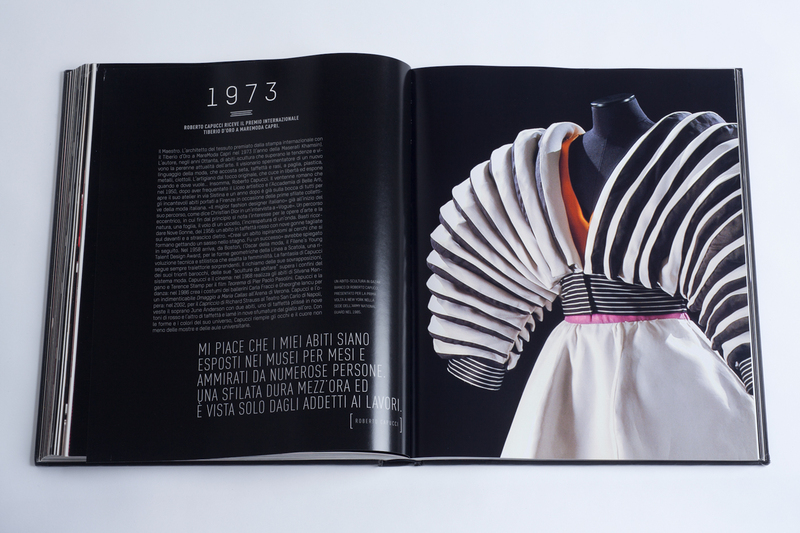 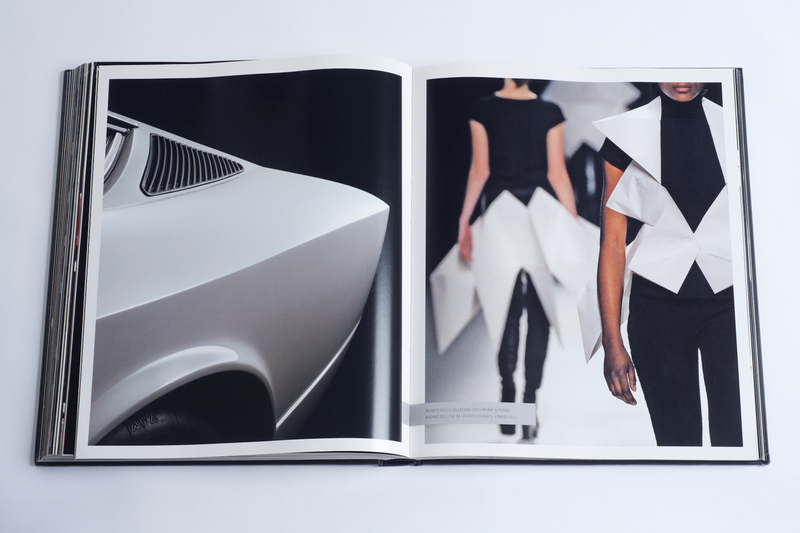 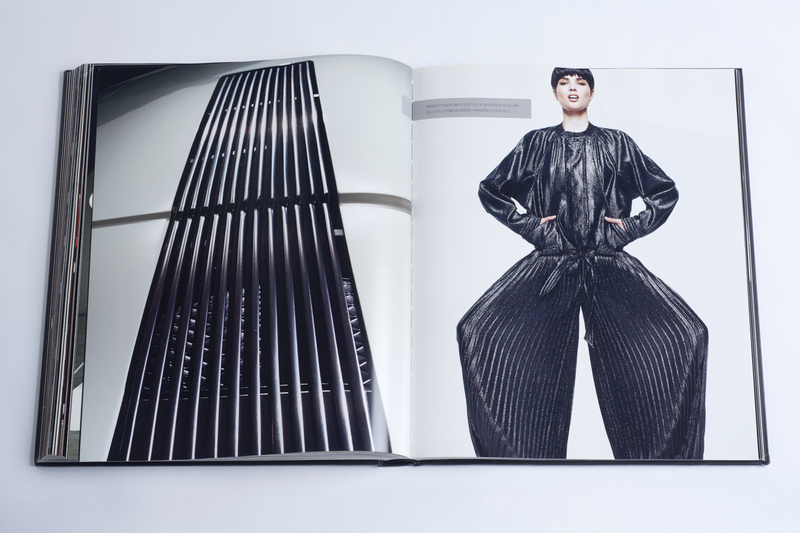 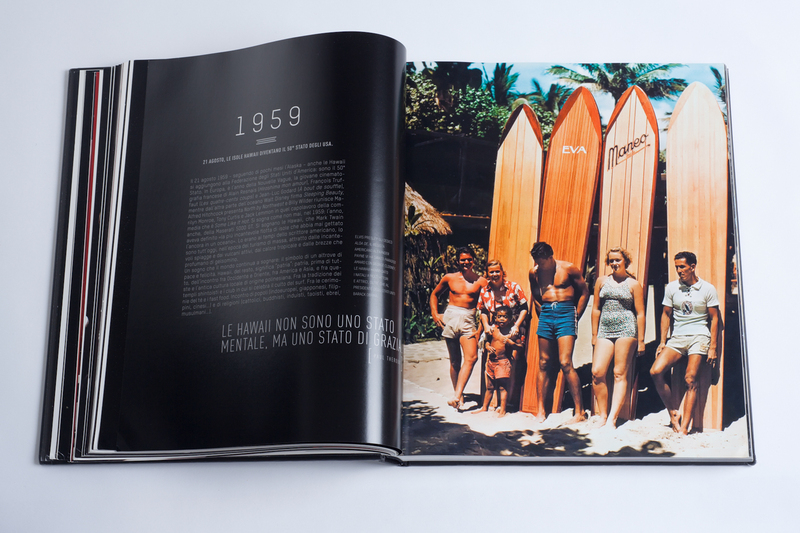 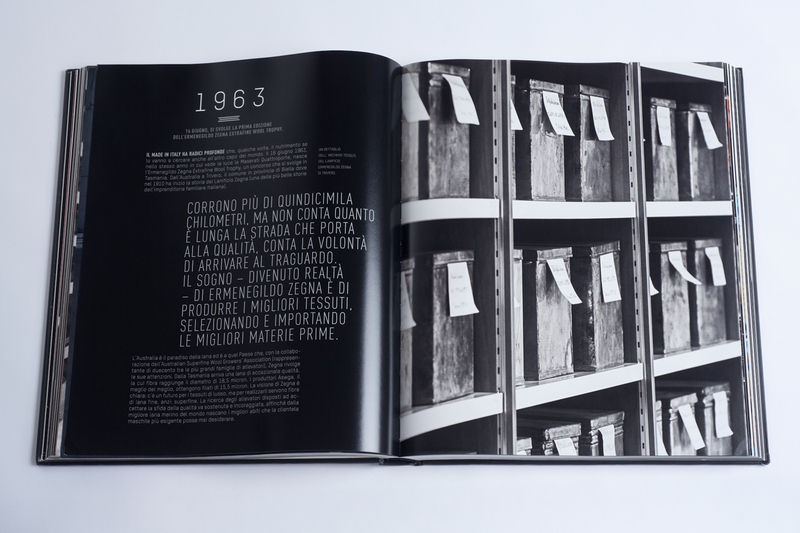 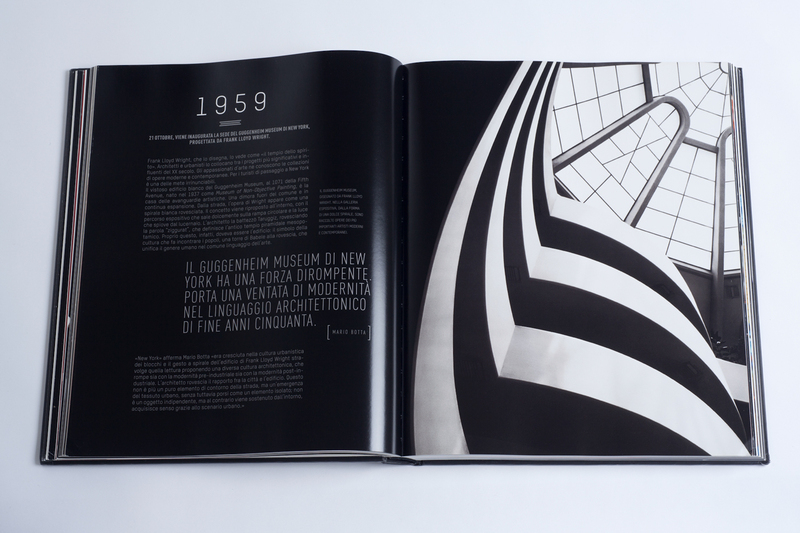 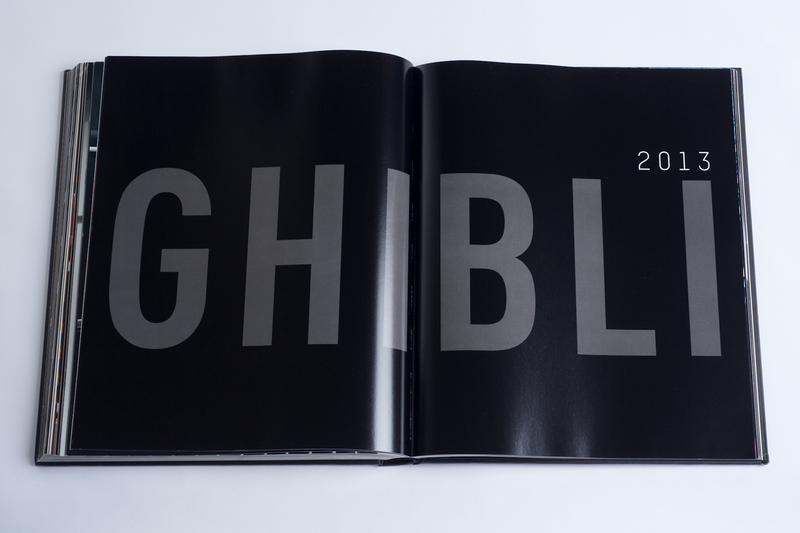 Also included are special contributions by Lorenzo Ramaciotti, Giovanni Soldini, Franca Sozzani, Gildo Zegna, and Mario Botta. 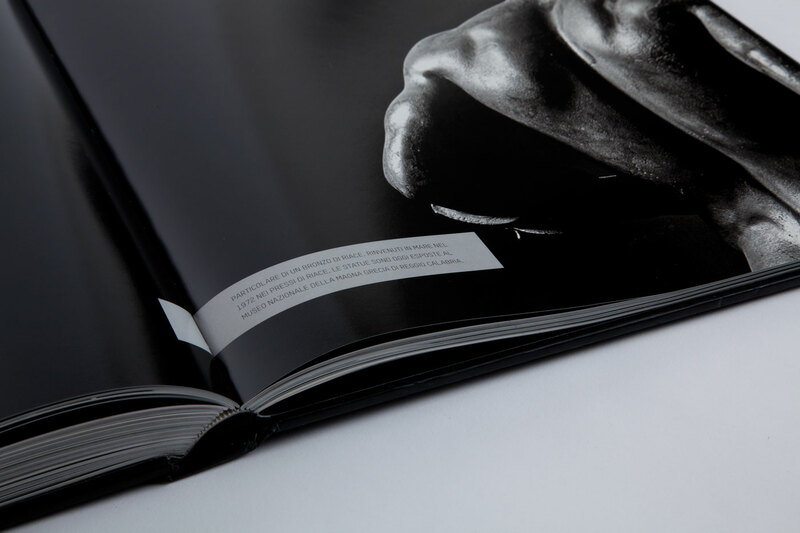 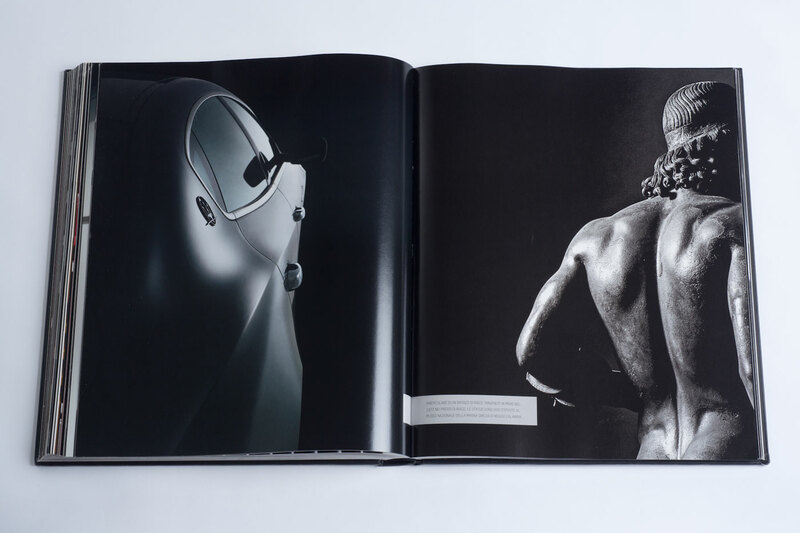 Working with photographer Roberto Carrer and author Roberto Iasoni, Studioprodesign created an engaging journey through Maserati history. 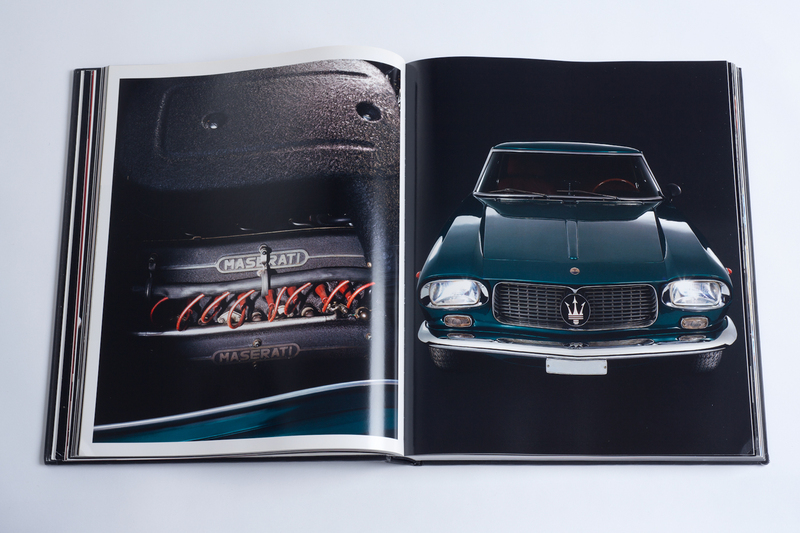 Delving into the Maserati archive to offering some insight into what makes the brand great, creating an immersive experience that captures the full revolutionary spirit of the company and celebrates the beauty of engineering.